YOUR HOME FOR INNOVATIVE AND ENGAGING SOCIAL STUDIES LESSON PLANS FOR THE 21ST CENTURY CLASSROOM! Three complete curricula, each with hundreds of the most engaging resources at your fingertips. Every day, every lesson fully planned out and ready to go. Lesson plans & resources for exploration & American Indians to Modern America at your fingertips. Register, download, and go! Enter your name & email to download a FREE sample pack with over 30 pages of resources! Each unit is fully planned out so you know exactly how to teach each day. 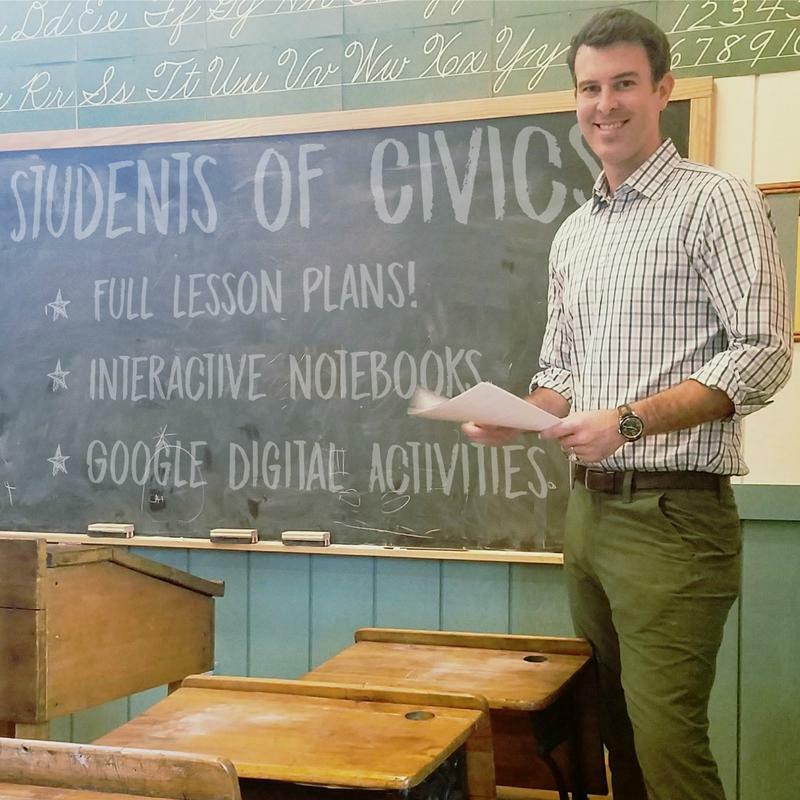 Our lesson plans for middle school and high school are guaranteed to engage your classes! "Students of History is off-the-charts on creativity and engaging students in active learning. I am so excited to integrate these resources into my plans. All of his material is well-constructed & organized for the year. In addition to saving me a tremendous amount of time, these materials will be like an adrenaline shot to my students' day! Could not be happier!" "I own the entire curriculums for Modern World and US History. Love, love, love it. It saves me so much time. With 3 kids and coaching, this makes my life so much easier. No longer have to worry about lesson planning." "When you know something is right, you always go back to it. That's the case with these US History bundles from Students of History. Having purchased a couple of these bundles, I found a great deal of the material HIGHLY useful in putting together my syllabus. If you are wondering if you could use this material, don't wonder any more! You will NOT find a better bundle than this one. Thank you very much for all the hard work!" "This is an excellent resource that I can't wait to use in my classroom! This source is so detailed and definitely worth the buy! Everything is easily organized and comes with a lot of bonus material. You are most certainly getting your money's worth and much more with this purchase!" "I am so happy that I purchased this! I'm a special ed teacher and have co-taught US and World History for many years, but last February I was assigned to teach a small group of middle school students in a separate class and feel like I just, "got through". Using this resource, I have put together a solid plan for the first quarter that will give my kids lots of hands on experiences and, I can use some of the resources to support my juniors who need to pass the US History Regents exam to graduate. Thanks so much Luke....great work that I am happy to support! I'll be back for the World History bundle in a couple of years!" "This is simply AMAZING! While I am not a new teacher, I am teaching 8th grade U.S. History for the first time as well as AVID and ELA. This has saved me 4382 HOURS of work and my students will thank you for it!! This product is one of the best I've purchased here on TPT!! As a long-time TPT seller myself, I know how important meaningful feedback is and I want your potential buyers to know that this is worth for more than the price tag!!! THANK YOU!" "Amazing resources that are interactive and age appropriate. These resources are easy to adapt or modify. Emphasis on student creativity and critical thinking." 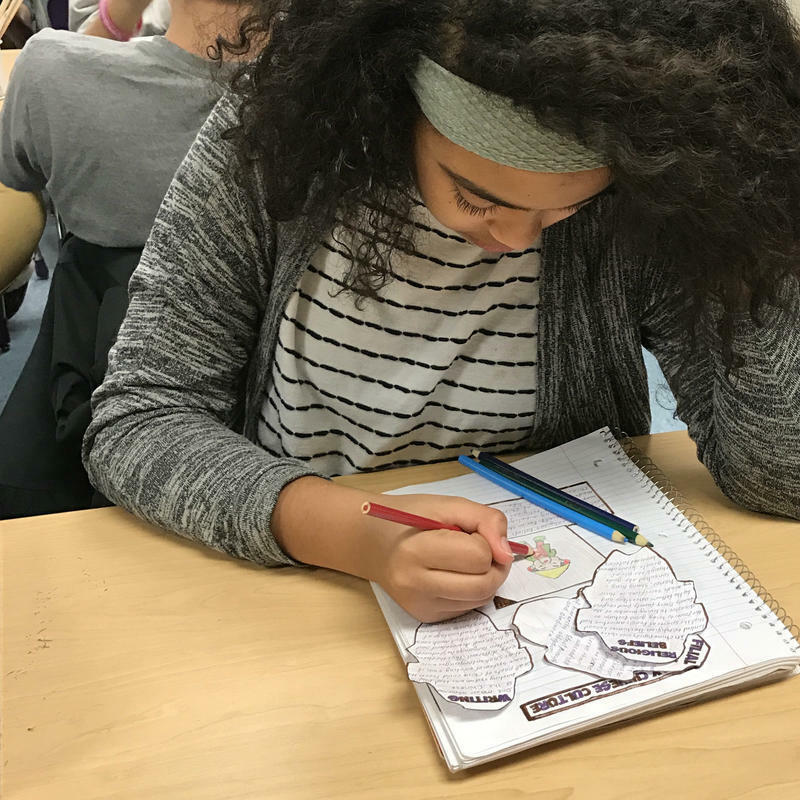 "This is a staple and a terrific supplement to my curriculum- I can't thank you enough- actually, my kids/ students, can't thank you enough- my class would be pretty boring without this! " 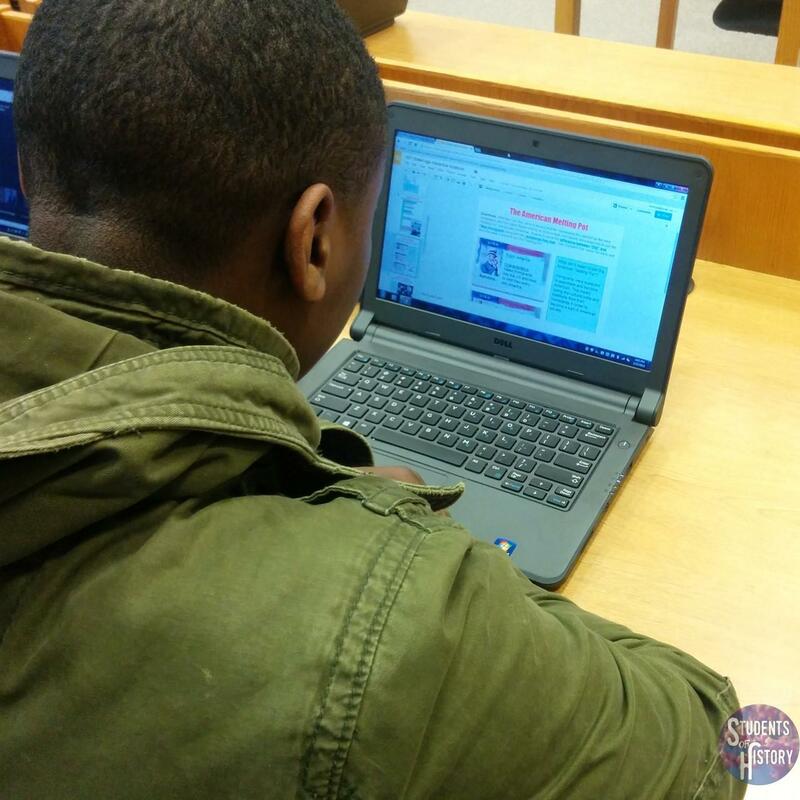 "Solid resources, easily organized by unit, rigorous, differentiated, and has allowed me to reach all of my students with new ideas for PBL, technology and interactive notebooks, and scaffolded instruction to insure mastery for all of my students. I have seen substantial growth and I owe it to these creative and effective materials." For one low monthly price, you’ll have access to the most comprehensive and exciting set of social studies resources available anywhere! Don’t settle for boring resources that put your students to sleep and hurt your reputation. 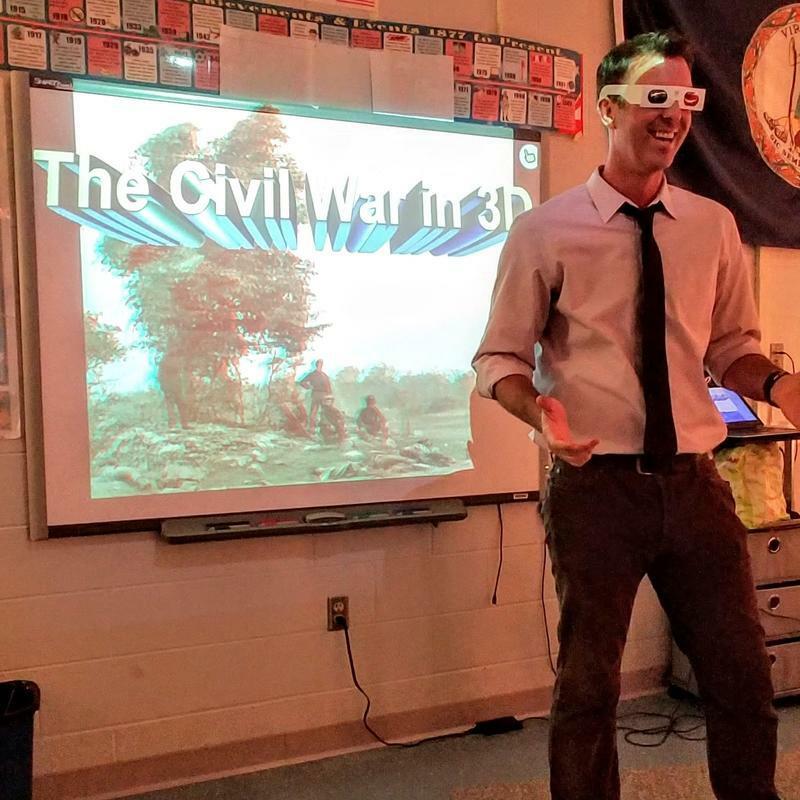 Students of History is the leader in innovative resources that get students to love history! Your evaluations will be glowing and your students will not only love your class, they’ll be thoroughly prepared for any state assessments. These are tried and true resources that are innovative, easy-to-implement, and engaging. Read our reviews here on Facebook or check out the over 30,000 glowing reviews of our resources on Teachers Pay Teachers. You can get immediate access to all of them for one low monthly price! 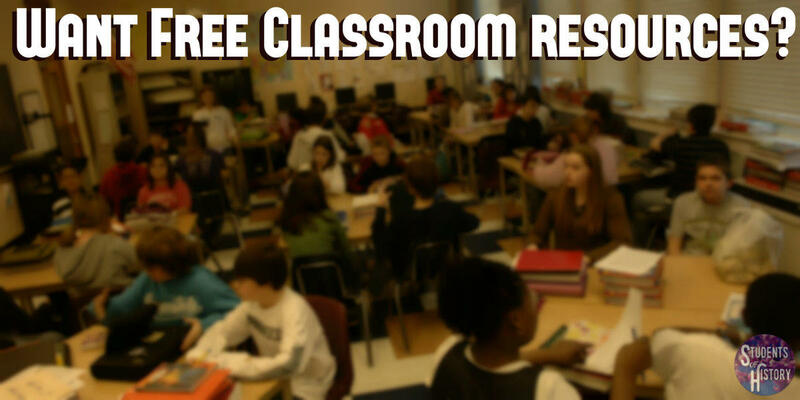 Over 30 pages of free social studies resources can be had right here! Just sign up, download, and start using them in your classroom right away! Download our Free Resource Bundle! Enter your name & email below to download over 30 pages of awesome free social studies resources!